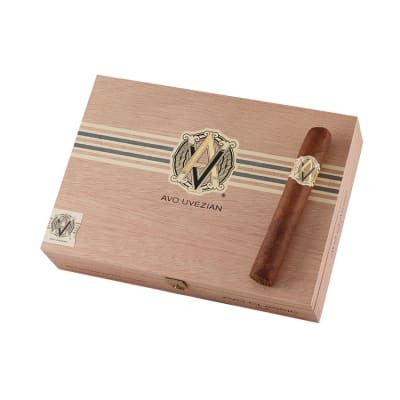 AVO Classic premium cigars were essentially created by Zino Davidoff for renowned pianist Avo Uvezian to keep by his piano. 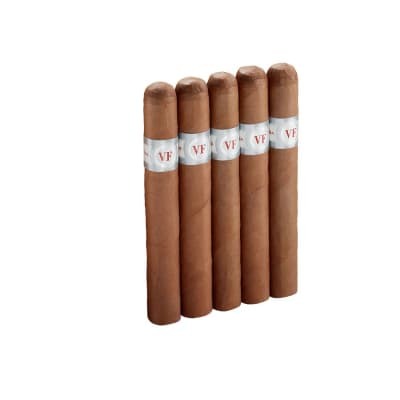 This cigar is made from 5 independent types of Dominican tobaccos that are enclosed in a lighter Connecticut wrapper to produce a nicely balanced and mild smoke. 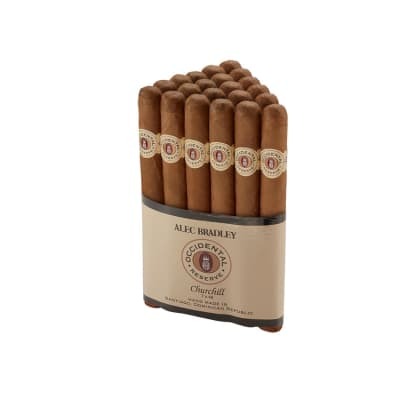 Excellent mild cigar with smooth draw and distinctive semi-sweet and dry earthy flavor that gradually intensifies through to the end of the smoke. 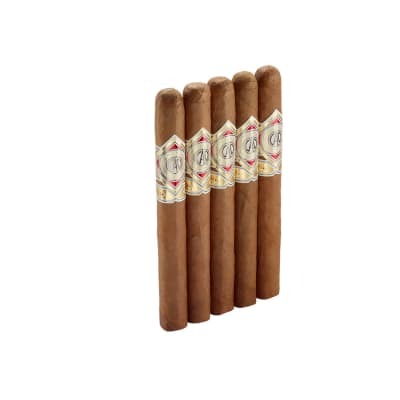 Great hand and mouth feel for this petit corona.Flawless construction with consistent high quality presentation, from box to box. 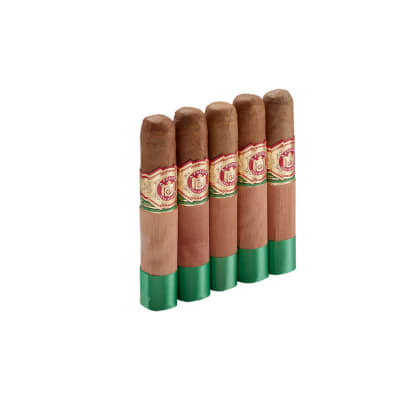 Beautiful connie wrapper that can vary in color from dark to mid-tone brown from the manufactor.Proper hydration is a key to the enjoyment of all cigars and it is essential to the enjoyment of this one. 88/90pts easy!